TIDAL.com is an artist-friendly music streaming service owned by pop star Jay-Z, having purchased the Swedish business in March 2015 for $56 million. Despite its high level backing the membership of the service suffered with stiff competition from iTunes and Spotify. 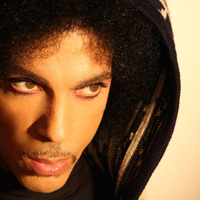 Prince joined the streaming service on 1 July that year and withdrew his entire catalogue from rival streaming services to grant online exclusivity of his online music catalogue to TIDAL. 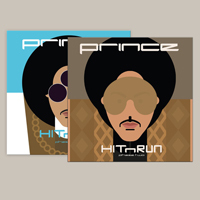 This move gave Jay-Z’s service a significant boost as it was granted exclusive license to stream Prince’s two new albums of 2015 – HITNRUN Phase One and HITNRUN Phase Two. 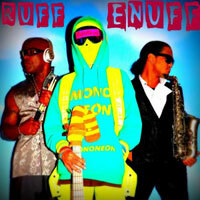 Many fans took out the month’s free trial subscription in order to hear the music and sought illicit copies elsewhere. 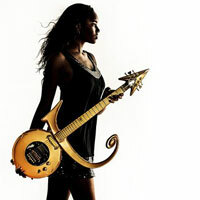 Prince later bowed to pressure and released them on CD and through conventional retail outlets. On 3 December 2015 TIDAL.com followed suit and launched a download store which for the first time allowed its membership to download tracks to keep, rather than purely stream them. 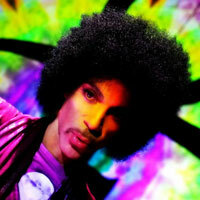 On 7 June 2016 TIDAL added 15 Prince albums to its catalogue following his death on 21 April. 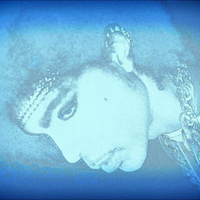 Below are all Prince’s tracks exclusive to TIDAL and previously unavailable for purchase and download anywhere else. As well as offering the music in conventional MP3 downloads were also available in FLAC (Free Lossless Audio Codec) format. 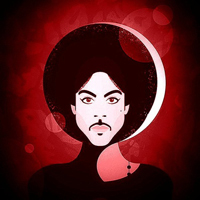 On 7 September 2015 TIDAL launched the Purple Pick of the Week, one track either new or old which was personally chosen by Prince and made available for download. This was intended to keep fans subscribed to the service following the release of HITNRun Phase One. Many of these songs was gleaned from Prince’s back catalogue or from other artists who he sought to promote or felt inspired by. The songs listed below are Prince tracks being at the time not previously available in any other format. The Purple Pick of the Week ceased on 21 April 2016 on the advent of Prince’s death, the final release being on 18 April. Purple Pick of the Week (7 September 2015). Subsequently included on the album HITNRUN Phase Two on 12 December 2015. Purple Pick of the Week (28 September 2015). Originally released on iTunes on 30 September 2015. Purple Pick of the Week (19 October 2015). Alternate version from the album Plectrumelectrum. Purple Pick of the Week (9 November 2015). 2015 re-recording of a song of the same name co-written with and performed by Taja Sevelle in 1986. Purple Pick of the Week. 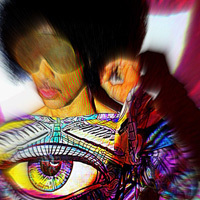 Produced by Prince. Keyboards and guitar by Prince. Purple Pick of the Week. Purple Pick of the Week (14 March 2016). Purple Pick of the Week. 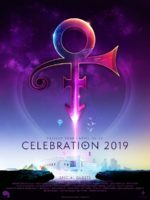 Recording from what became Prince’s final ever show, this is also the final music release by Prince in his lifetime. 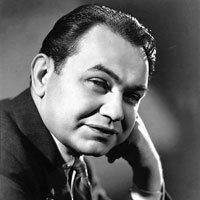 His choice for the track’s accompanying photo of actor Edward G. Robinson (1893-1973), whom died of bladder cancer, prompted speculation that Prince was afflicted with the same. 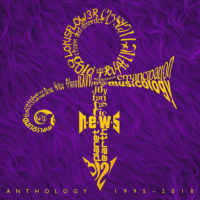 Prince died on 21 April four days after this release.